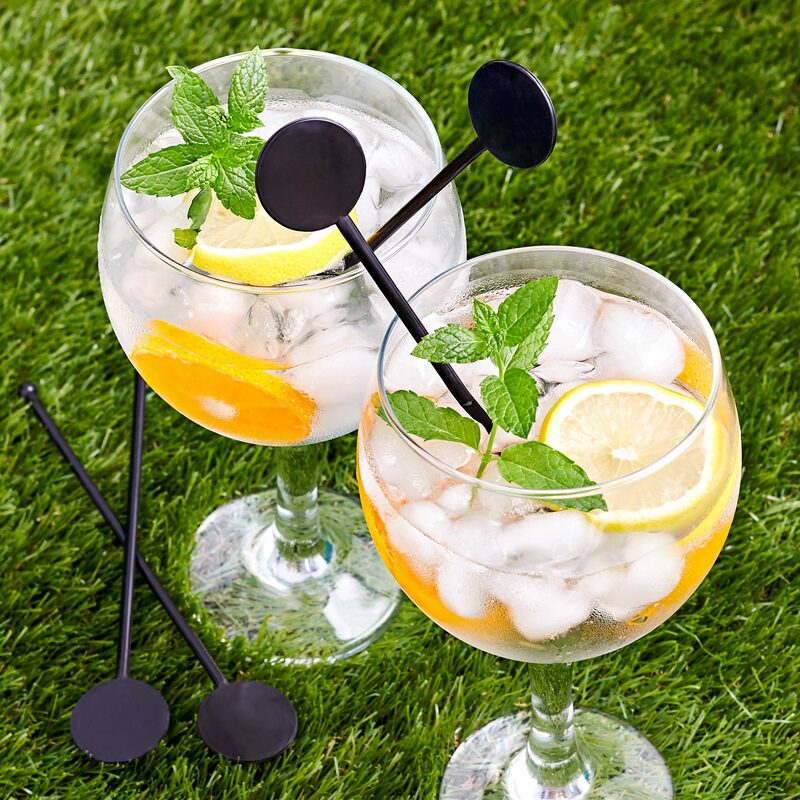 Made from a biodegradable PLA plastic, these black Biodegradable Cocktail Stirrers are perfect for mixing and stirring cocktails. 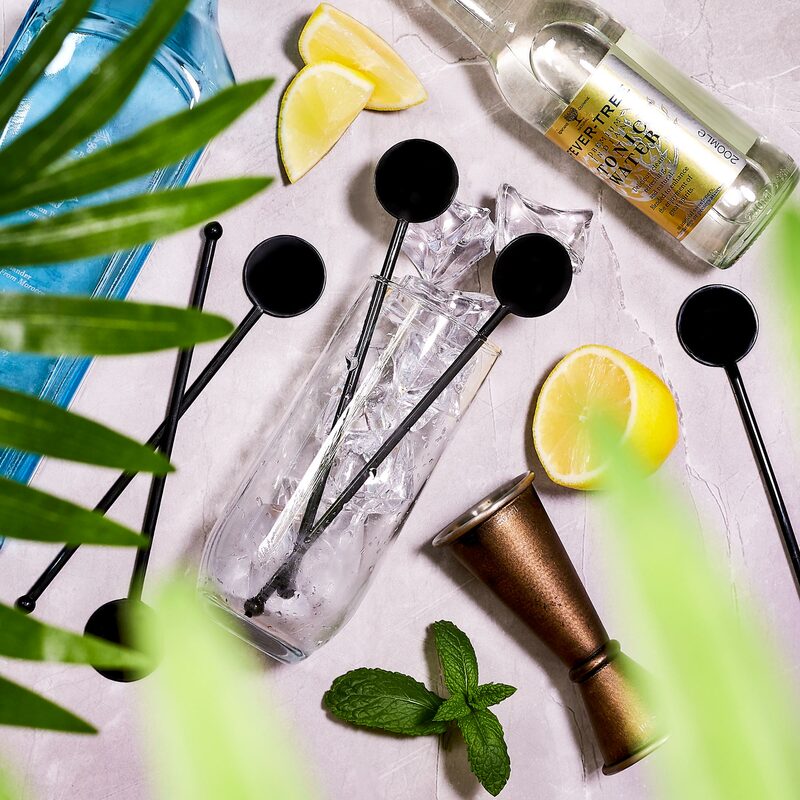 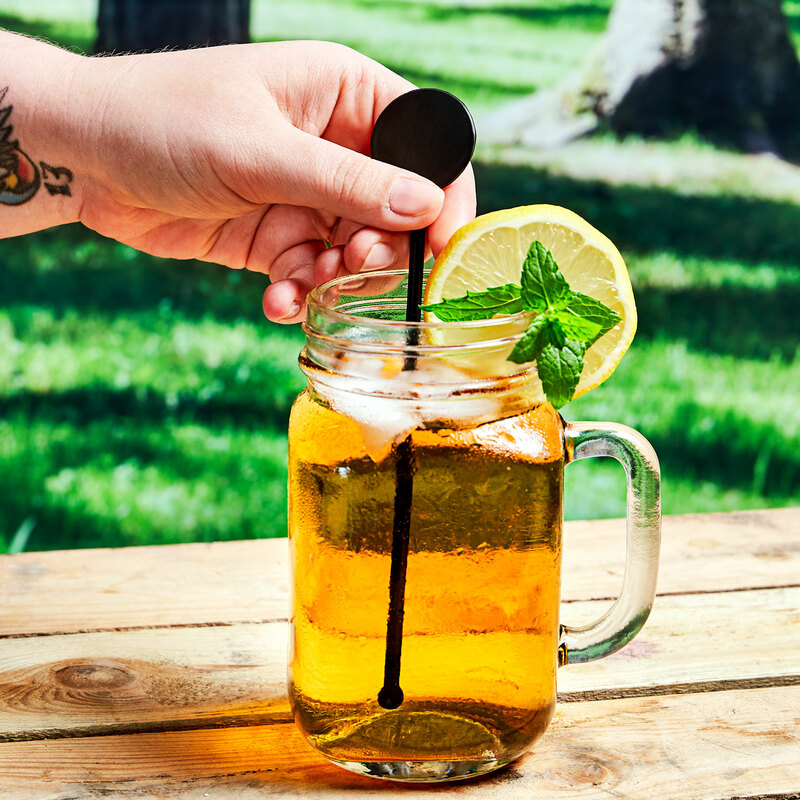 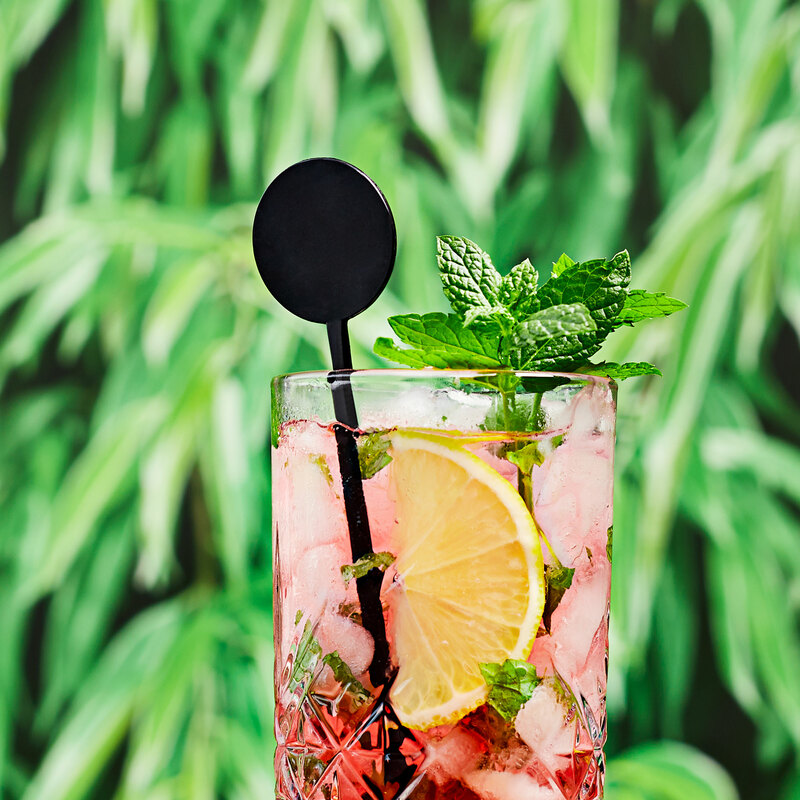 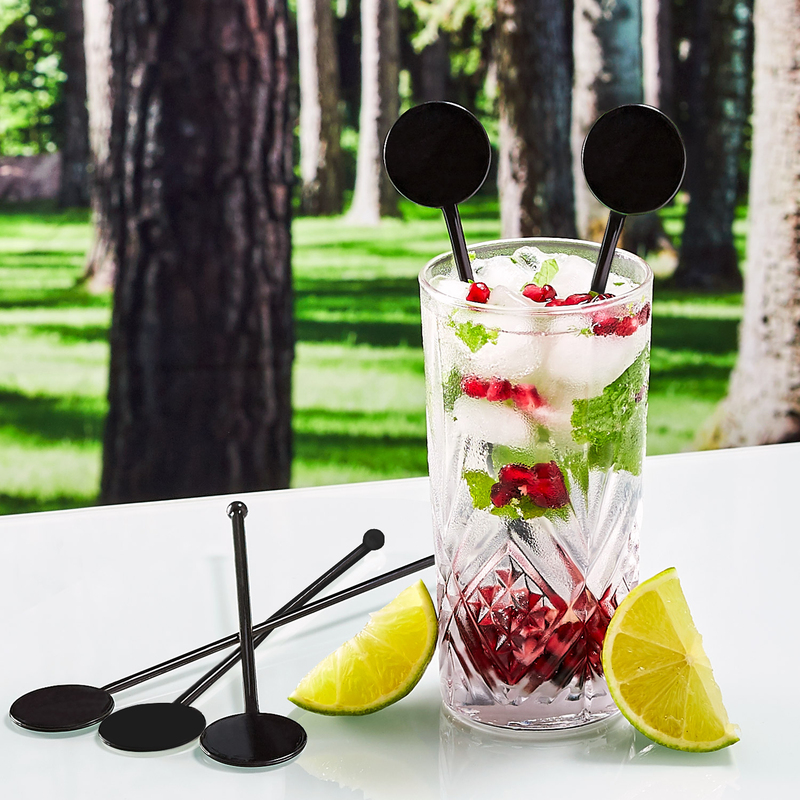 A bar essential, these stirrers are the perfect replacement for traditional plastic drinks stirrers, and will help reduce your carbon foot print. 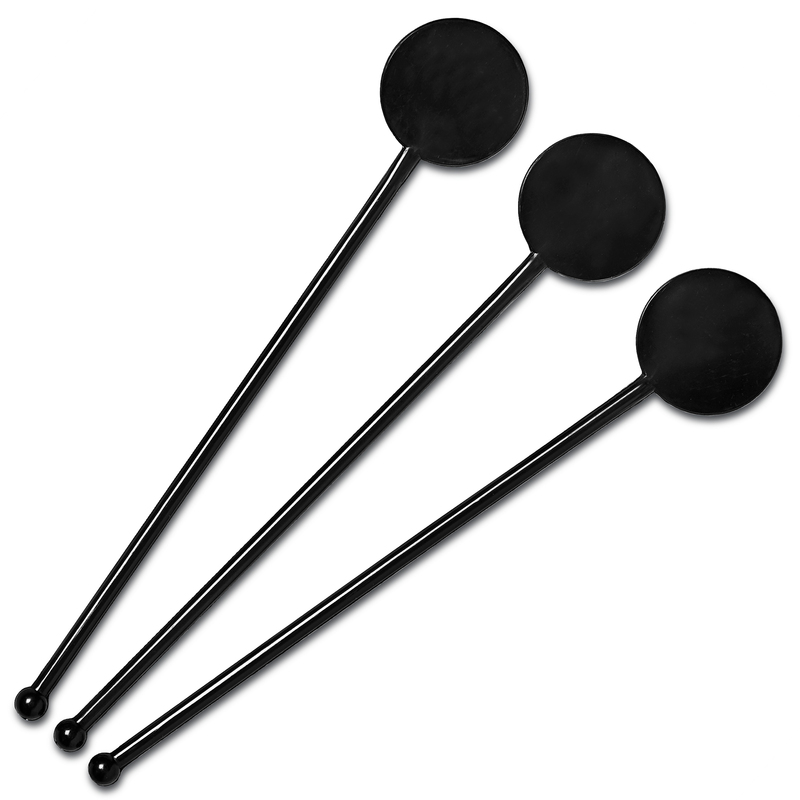 With a simple and practical design these stirrers are great for any occasion.